It’s time to try defying gravity! 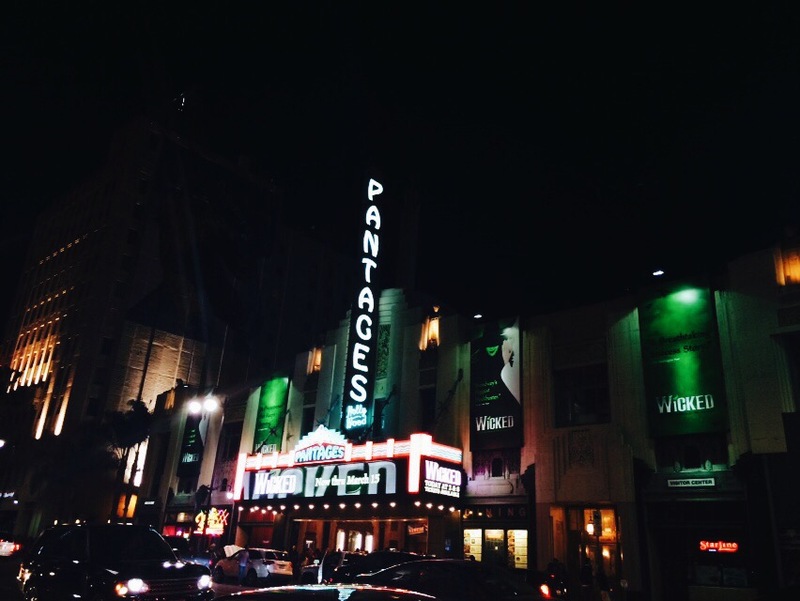 This past weekend, I had the opportunity of a lifetime to watch live the Tony Award-winning Broadway musical, Wicked, at the historic Pantages Theatre in Hollywood, California. The show is nearing the end of its tour in Los Angeles (last show on March 15th! ), so I knew that there was no way I was going to let the opportunity to see it pass up. I was accompanied by my good friend, Justine, and my mom, who I decided to bring as my birthday gift for her. Lucky for us for we purchasing our tickets a month ago because we scored really good seats that were reasonably close to the stage! 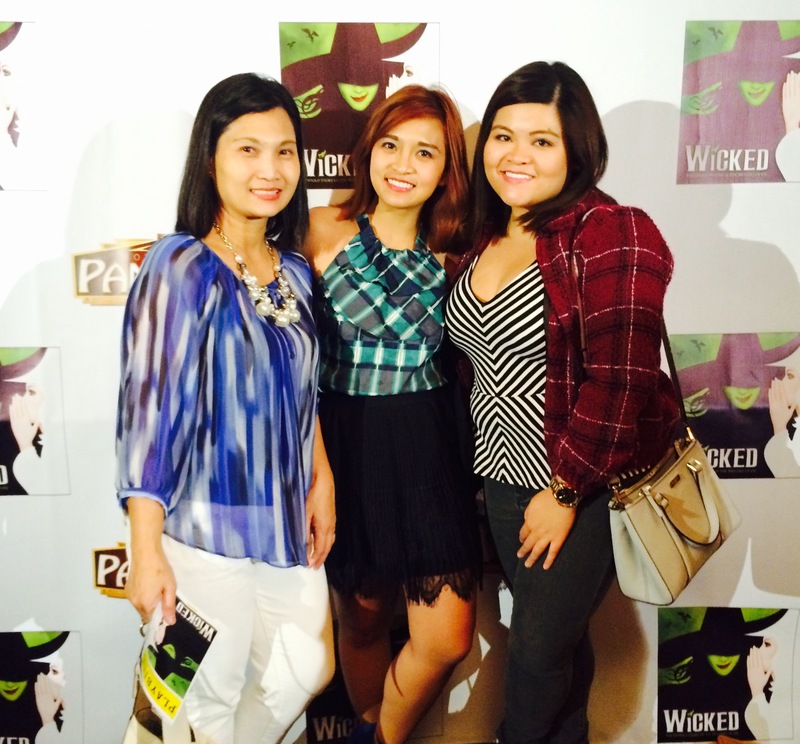 Wicked was absolutely mesmerizing. I’m only beginning to appreciate theatre and the performing arts, and it completely blew me away! Going in, one of my reservations was not having enough background to understand the story in its entirety since I have not read the book nor am I familiar with the The Wizard of Oz. Nevertheless, the play was easy to understand, even for those without prior knowledge. 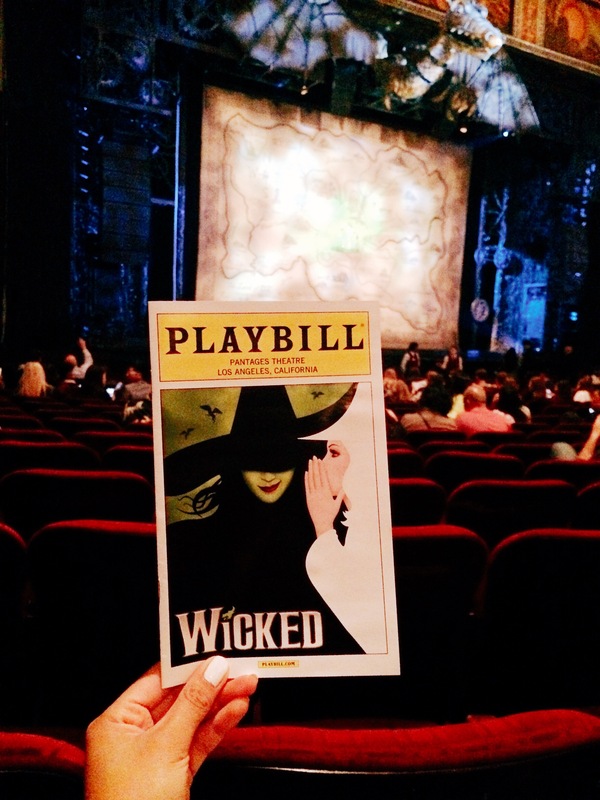 It was wicked amazing! 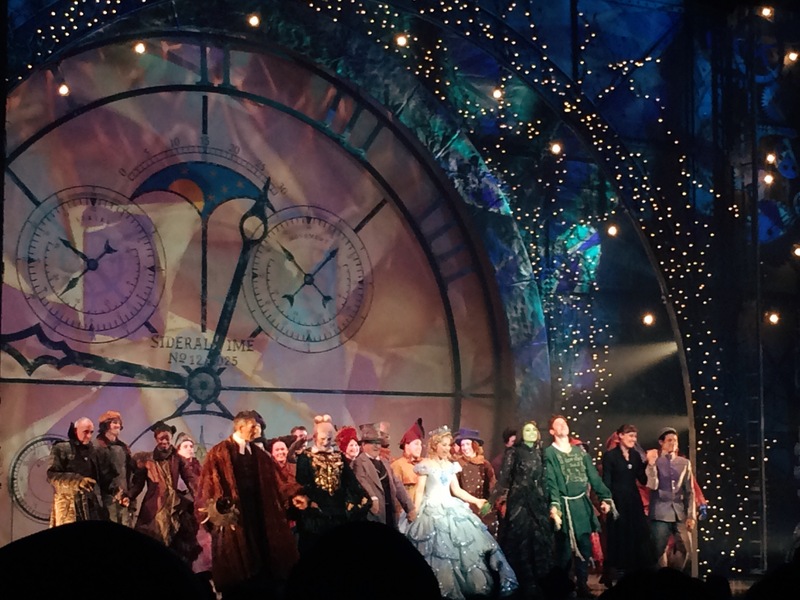 The songs, the acting, the dancing, the costumes, the makeup, the set, the special effects… they were spectacular! Everything flowed smoothly from scene to scene. I was at the edge of my seat, my eyes permanently glued to the stage, and my jaw was on the floor during the entire performance. Elphaba (Jennifer Dinoia) and Glinda (Chandra Lee Schwartz) were beautiful and electrifying. 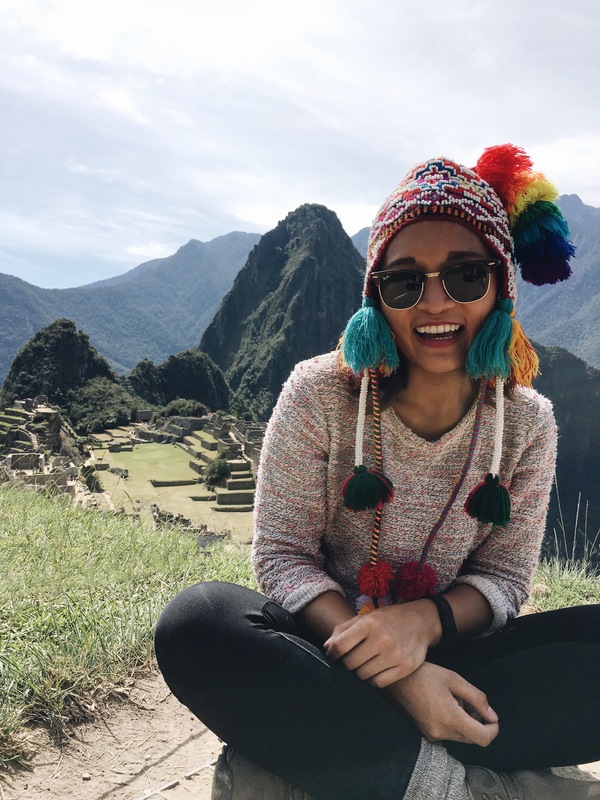 I recall feeling goosebumps on my arms and my eyes tearing up when they performed “Defying Gravity,” particularly when Elphaba soared in the air. So many feels! I felt so proud of Elphaba for staying true to herself, upholding her standards, and standing for what she believes in. By far, Wicked is one of the best shows I’ve ever seen. Even to those who aren’t fans of musicals and plays, I definitely recommend seeing it at least once. You owe it to yourself!